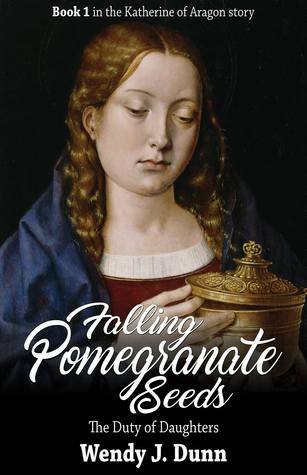 Falling Pomegranate Seeds giveaway ends in 16 days at Goodreads | Wendy J. Dunn, Award-Winning Author. Congratulations to Mary Rutherford for winning a copy of Falling Pomegranate Seeds by subscribing to my blog. But there is still a chance to win a signed copy of my latest book by entering the give away at Goodreads! Giveaway ends September 07, 2016.